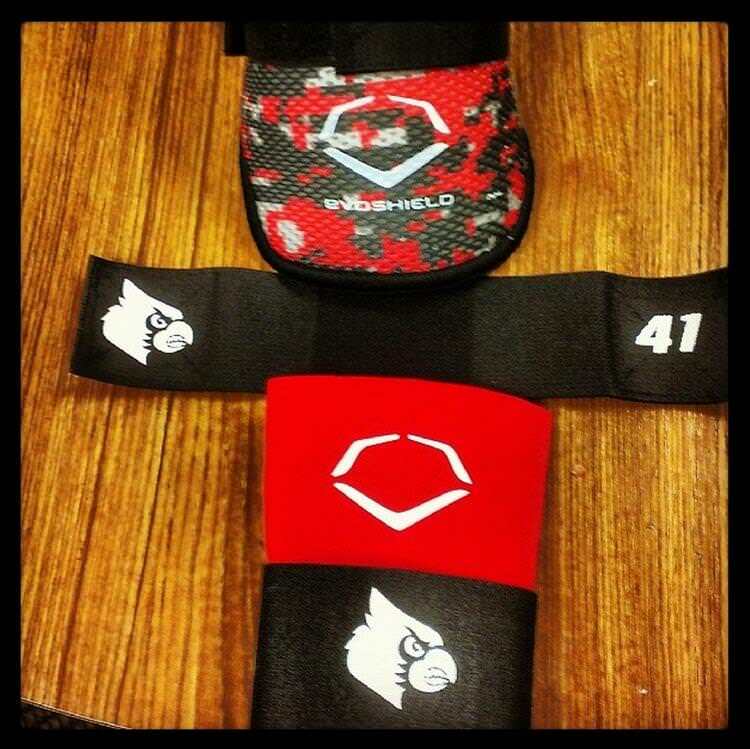 Here’s a quick look at the newest custom college armor outfitted by Evoshield. They’ve been touring the top schools lately and thankfully got a few shots. For all those aspiring D-1 recruits out there, how much does a school’s gear play into your decision-making? Is gear the deal-breaker, or is it just an accessory? Is it more important than anything? Lets get right down to it—is it more important than school itself? Be honest! 15 Reasons to Make it to Omaha: First Look at Evoshield’s Latest Eyewear, adidas Footwear, Nike BG’s BBCOR Standards Ruining College Baseball WPW’s College Roundup DeMarini and Slugger’s New BBCOR Releases at Omaha Show It Off: TCU Horned Frogs Easton Mako “Torq” Bat with Dynamic Handle that Rotates with Your Hands Show It Off: St. John’s University 2015 Get a Grip: Is the Axe Bat by Baden the Future of Hitting?